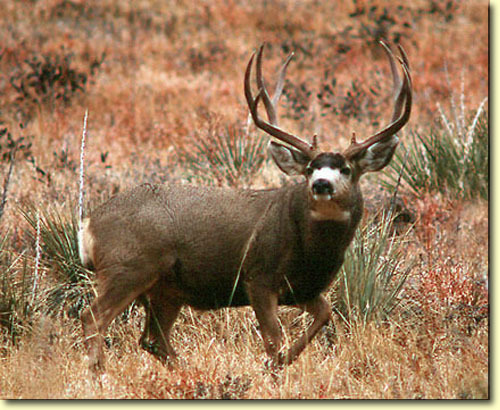 If Big Bad Bucks like these don't get you pumped up, then you're sick! Peter Eades has done it again for us, sharing these awesome photographs that are sure to get your heart pumping with excitement. Enjoy the photos and be sure to help support what Peter does for us by purchasing some of his fine prints or screen savers (which by the way, are available here at MonsterMuleys.com in the Online Store).